We go around the world with 8 drinks that are representative of different countries. Maybe you already tried all the drinks that we have on the list (or not). The important thing is that this trip promises to take your palate to new latitudes. Distrita makes sure that You will move all of your guests once you have followed this Mojito Super Easy Recipe guide. Check also other amazing Distrita Recipes delivered Straight from Tabasco in Mexico here! If you have not tried it yet, what do you expect? Here we tell you how to prepare them to impress your friends. Fresh and refreshing The mojito is ideal for sunny and hot days everywhere in the world. This recipe increases the standard of the classic Cuban cocktail by mixing one of the best rums in the world with mint, muscovy sugar and lemon juice. It will flip your Guests upside down! Now you are ready for the most ultimate Mojito drinking party ever. Just consume alcohol with causion. Too much is not good, but that’s a nice rule for everything that you and I eat and drink. Don’t eat the very same food and drinks everyday. 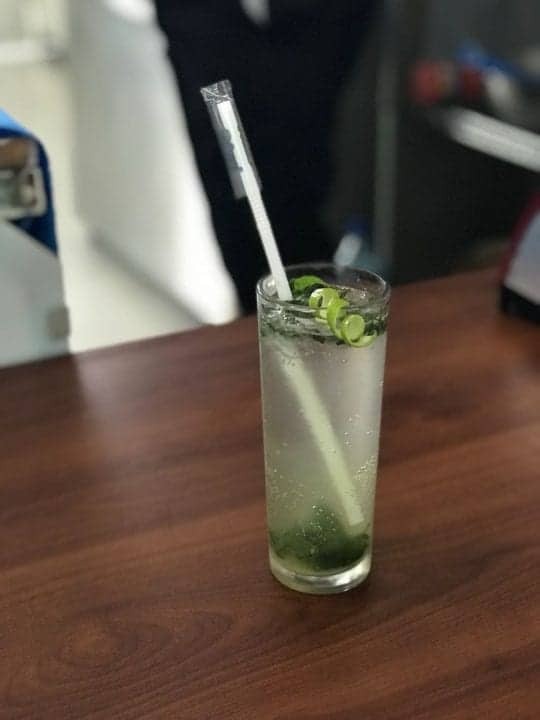 Try to mix every week with something unique and Mojito is a perfect drink for the weekend or a hot day during the summer. Its refreshing and delicious. Now you will impress many out there! Russian Delicious fast food Everywhere?